On today's 60 minutes of Suspense Radio we have two outstanding authors. First we will have David Putnam and then we welcome back Elizabeth Heiter. 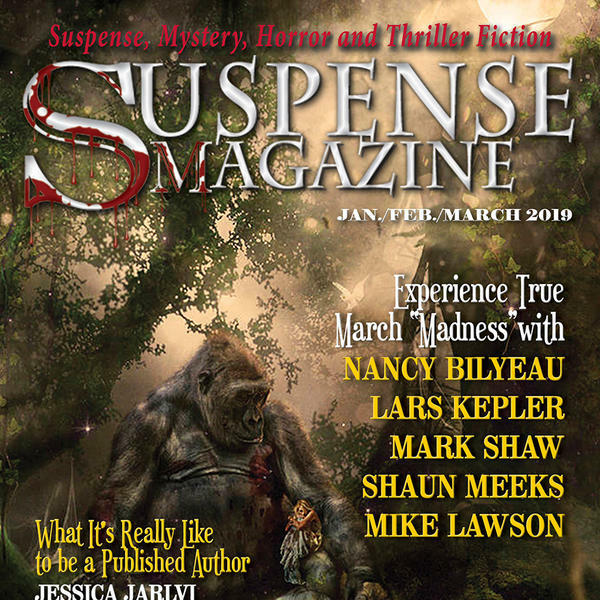 Suspense Radio is where you will get the very best author interviews, industry news, behind the scenes information and much more. We have five shows on the network, so there is something for everyone.